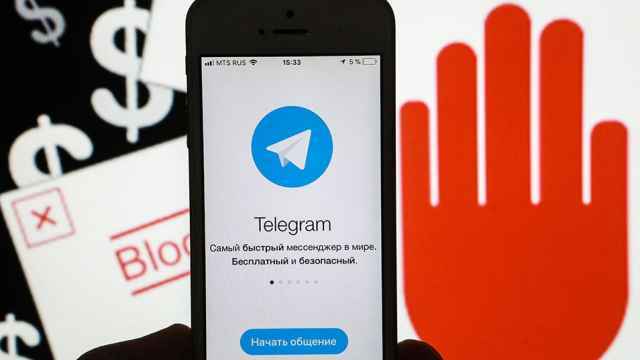 Russian regulators have blocked more than 2 million Google and Amazon Internet Protocol (IP) addresses after a court ruled to ban access to the popular Telegram messaging service. 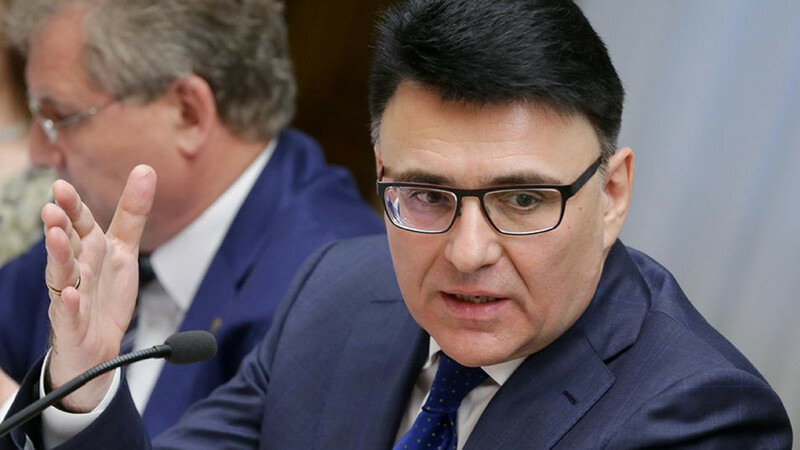 The Roskomnadzor telecom regulator began blocking access to the app on Monday after a Moscow court ordered Internet providers to shut down the service for refusing to provide the authorities with keys to decrypt private conversations. 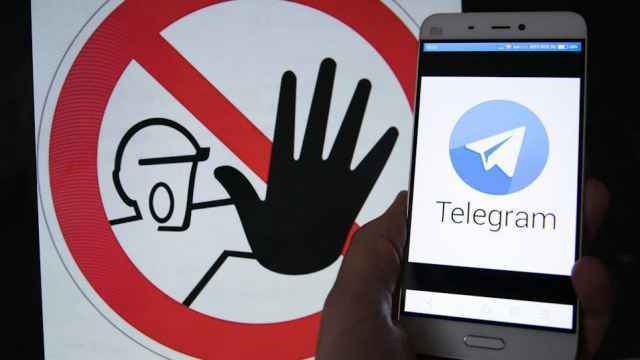 In an interview with the Vedomosti business daily on Monday, Roskomnadzor head Alexander Zharov said the regulator had first blocked 9,000 Telegram IP addresses, before moving to restrict access to around 600,000 IP addresses linked to Amazon. A tracker of IP addresses showed that more than 2.5 million addresses had been blocked by Roskomnadzor as of early Tuesday. 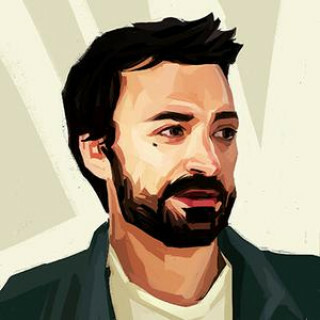 They included almost 2 million Amazon and Google IP addresses, as well as services linked to Microsoft, according to analysis by IT consultant Vladislav Zdolnikov, the founder of the TgVPN service. 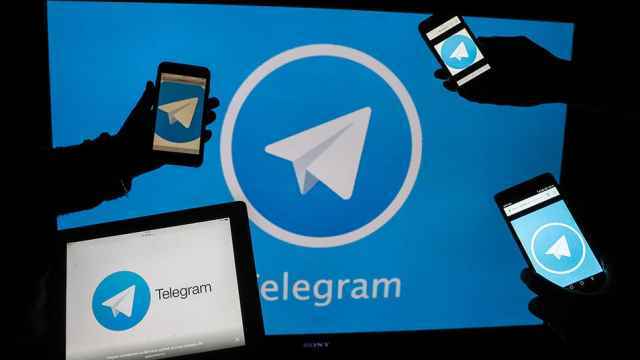 The state regulator’s mass clampdown affected Telegram’s rival Viber, which announced on Monday that some users in Russia were experiencing issues placing calls. 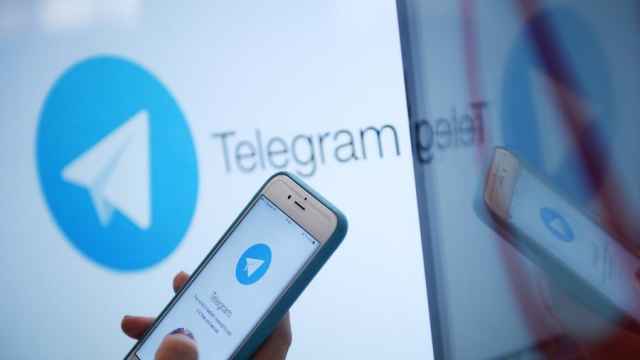 Roskomnadzor said Tuesday that it had requested for Google and Apple to delete Telegram from their application stores, Interfax reported. “We identify the IP addresses where the messenger is migrating and are blocking them,” he told Vedomosti. Russia's telecommunications watchdog told Amazon and Google later on Tuesday that a large number of their IP addresses were being blocked amid the move to block the Telegram messenger service, Interfax news agency reported. "We have currently informed both companies that a significant number of IP addresses located in the clouds of these two services have fallen under the block on the basis of the court ruling (to block Telegram)," the news agency quoted Zharov as saying.